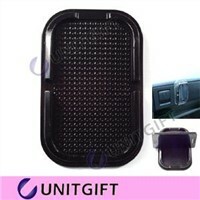 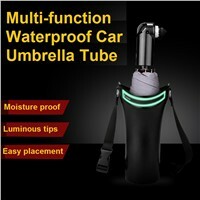 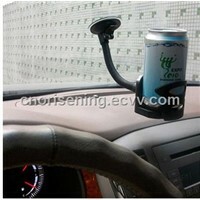 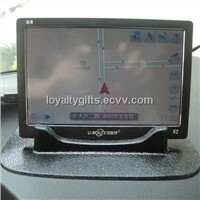 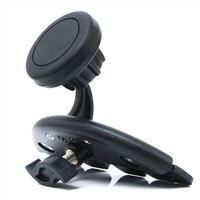 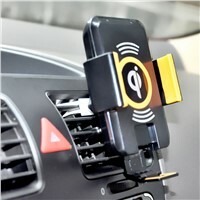 license plate frames, Windshield, Google Gps, Suction Cups, Car Air Freshener, Car Phone Holder, Car Phone, Car Freshener, License Plate Frame, Air Fresheners, Car Perfume, Car Mount, Mobile Phone Holder, cup holders, Mobile Holder, Car Holder, Flash Auto, Car Windshield, car air fresheners, Air Freshener For Car | More..
Shenzhen Ztech Technology Co., Ltd.
Shenzhen Haoen Technology Co., Ltd.
Shenzhen YaDiShi Technology Co., Ltd.
CYSPO Technology Shenzhen Co., Ltd.
Shenzhe Dotely Technology Co., Ltd.
Tianan Plastic Electronic Co., Ltd. 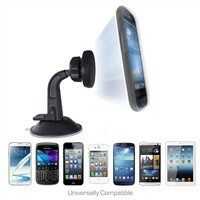 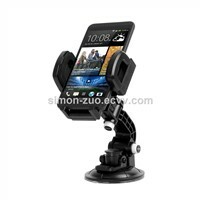 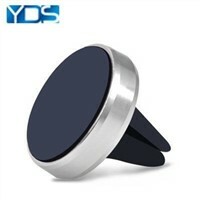 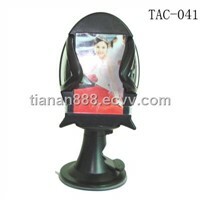 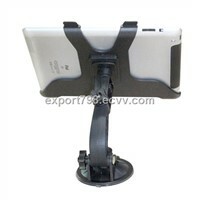 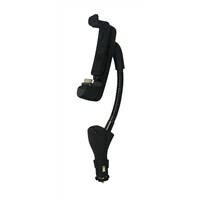 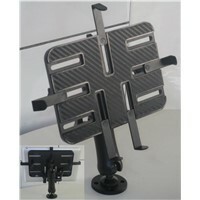 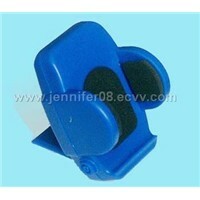 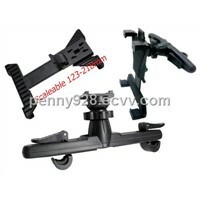 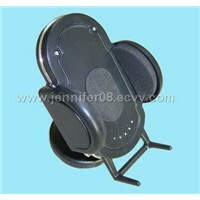 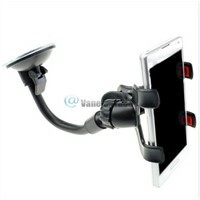 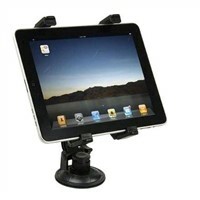 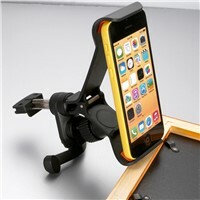 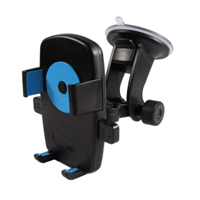 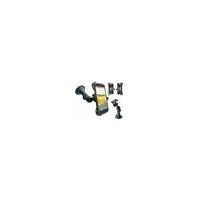 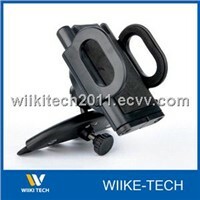 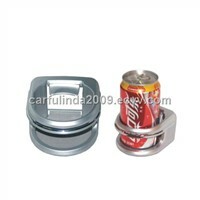 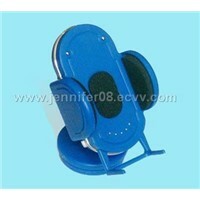 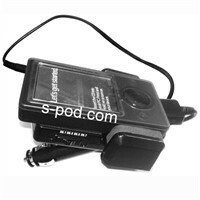 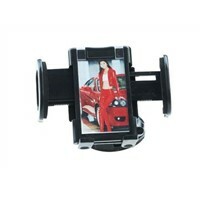 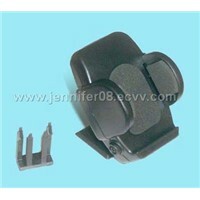 Product Brief: Car IPAD Holder,Car IPAD Tray Special design for Apple IPAD 2,IPAD 3. 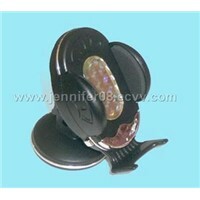 Have 3 different slot for select. 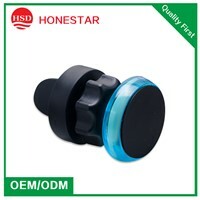 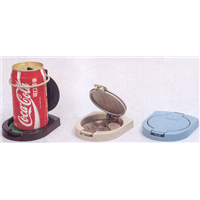 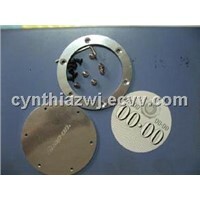 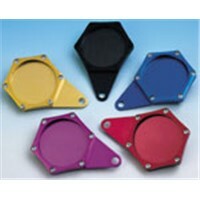 Can make the product in color according to your requirement.